You can’t afford to miss what Extrude Hone has to show you on Booth A92, Hall 7! Meet our experts and get insides to the possibilities our technologies offer to your process. Meet our experts and get insights on the value our technologies can add to your process. 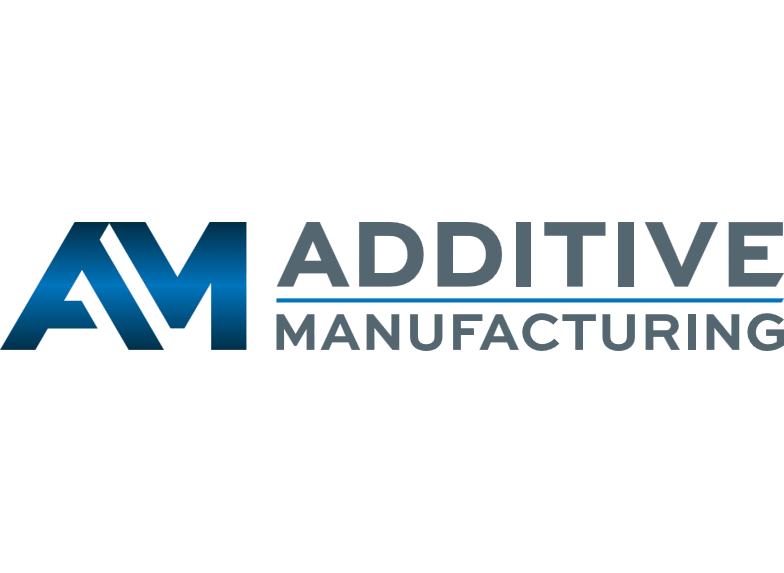 Extrude Hone wishes to extend a huge thank you to EWI’s Additive Manufacturing Consortium and its participating members! 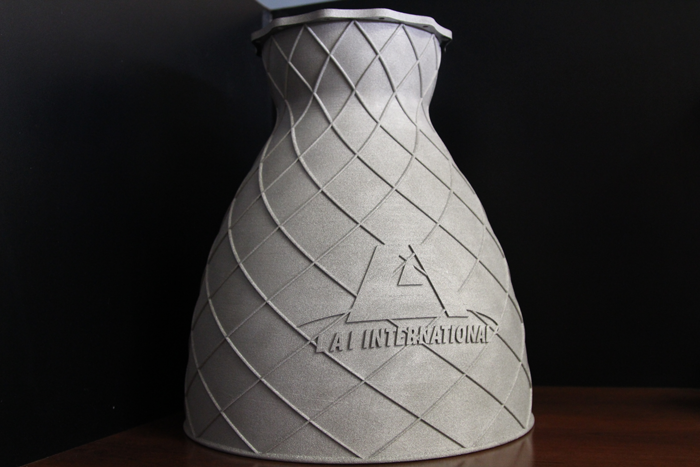 Leading up to this year’s RAPID +TCT show, Extrude Hone’s COOLPULSE technology was recently selected to be featured in the March Edition of Additive Manufacturing! 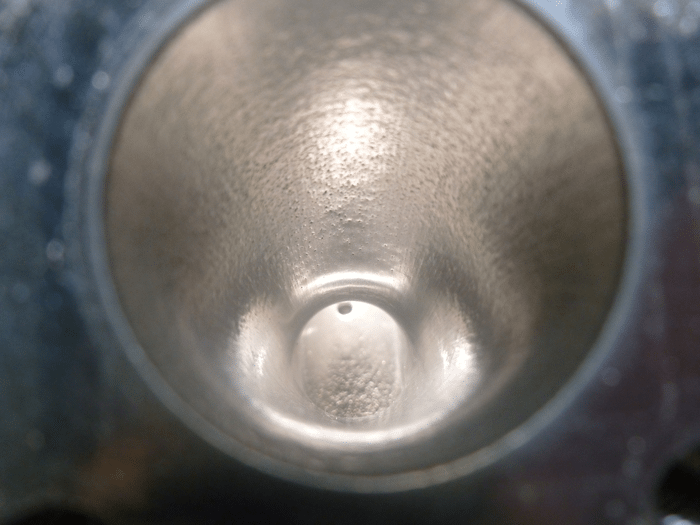 You’ve probably all heard by now of Extrude Hone’s claims to the benefits of Abrasive Flow Machining (AFM) and our latest technology COOLPULSE in the 3D printed market. Why just take our word for it though? 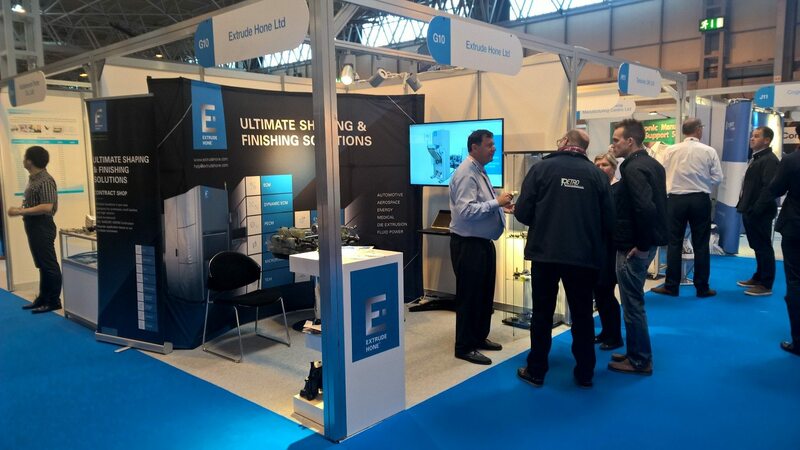 COOLPULSE Finishing Solutions for Metal 3D Printed Parts & More – Paris Air Show. EXTRUDE HONE is pleased to welcome you to our stand at the Paris Air Show, taking place June 19th to 23rd. You`ll find us in Hall 3 Booth D29. 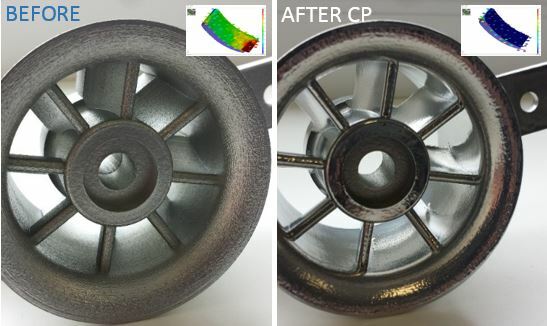 Let’s focus on our new COOLPULSE Technology for surface finishing of metal 3D printed parts. 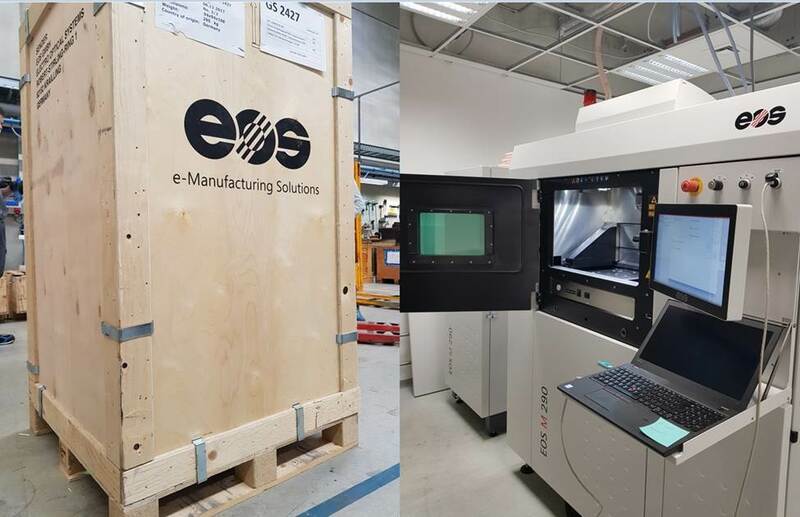 Abrasive flow machining solutions for 3D printed components with internal passages – Paris Air Show. AFM meets the polishing needs of internal surfaces and intricate passages.